Ships to you for as little as $11.70! 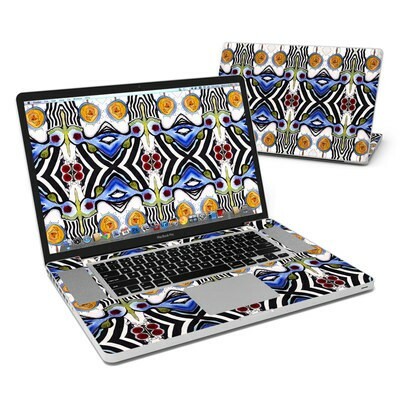 Remember, we offer over 1000 pieces of art as skins for your Apple MacBook Pro 17". The Artwork is Beautiful, playful, and inspires creativity. I love how it looks on my computer. It just makes me feel good to see it! I appreciate the Artist who has shared a part of themselves in this creation! 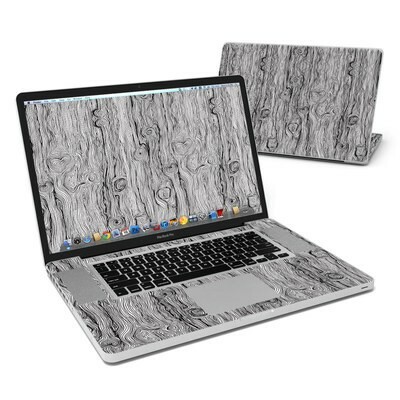 this is the only place I could found over the web for my 17 inch MacBook Pro... My laptop look very fine and customer can't take their eyes from my cover when turn around to show my screen they go nuts with the inside palm rest image. I give 4 start because they charge twice other than that I don't have any comment. Exactly what i needed. 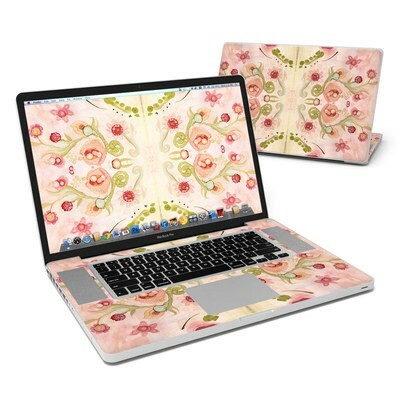 I have had skin a long time ago on my old macbook. 9 yrs it never faded bubble or pealed. It kept my watch from ruining it so I never go with out. I added this to my 17" Macbook Pro. I really like this pattern too. Wanted this laptop to coordinate yet be different. I keep this laptop in an external case so this interior addition with the matching wall paper and power supply cover is so nice. I recommend this too.